MARQUETTE — The 230 attendees of this year’s annual Upper Peninsula Animal Welfare Shelter Cause for Paws Gala will wear animal ears, dress up as crazy cat ladies and even try to resemble their dog for the red carpet event to be held Saturday. 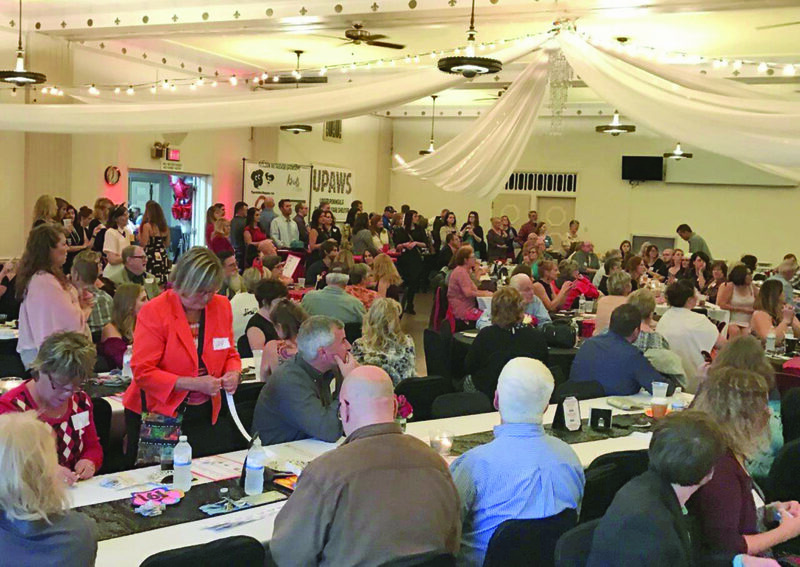 All proceeds from UPAWS largest fundraiser of the year will go toward caring for the animals that occupy the shelter and helping them find their forever homes, said UPAWS Board Member Amber Talo. The evening will be filled with hors d’oeuvres and drinks, live music by Shag Lake Drive, a silent auction, 50/50 raffle, live auction and more. Prizes will include pet packages which are filled with goodies for cats and dogs, sports memorabilia, gift cards to local restaurants, artwork from local as well as some surprises. Returning this year will be one of the most sought after prizes according to Talo, the chance to name a beer after your pet at Cognition Brewing Company. The winner of this prize will also attend a release party at the brewery to celebrate the limited release of the special batch of beer. All prizes are courtesy of donations from area businesses and funds from event sponsors TacoMo Dog Training, TV6, MBank, Invisible Fence, Border Grill, Anytime Fitness of Harvey, Hall Contracting, Servpro of the U.P., Superior Design, Swick Home Services and more. 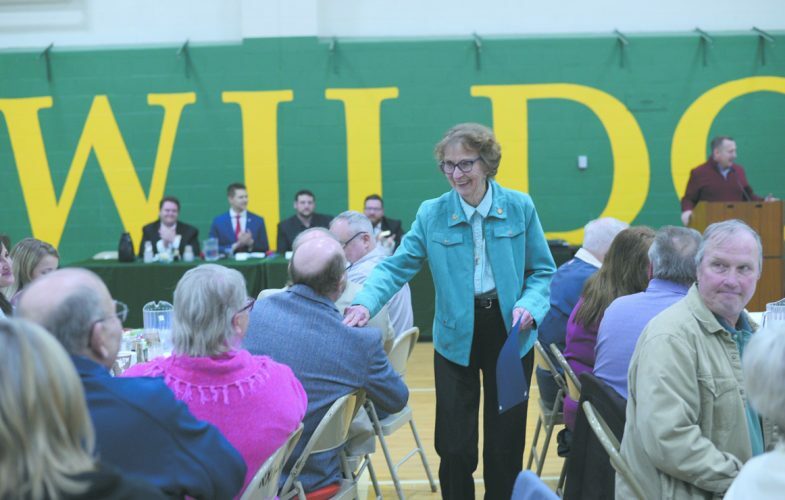 “We cannot fulfill our mission and do what we do and take care of the nearly 1,600 animals who come through our door each year without the support of our community members,” Talo said. “We really rely on our friends and neighbors to make our efforts possible. I’m just overwhelmed with the support we’ve received and am really excited to share this event with everybody this Saturday,” she added. Though tickets for the event are sold out, those who would like to support UPAWS can still donate a raffle basket, gift certificate or auction item up until the day of the event. Any donations and support will help to make this event a success for the homeless animals, Talo said. Trinity Carey can be reached at 906-228-2500, ext. 243.